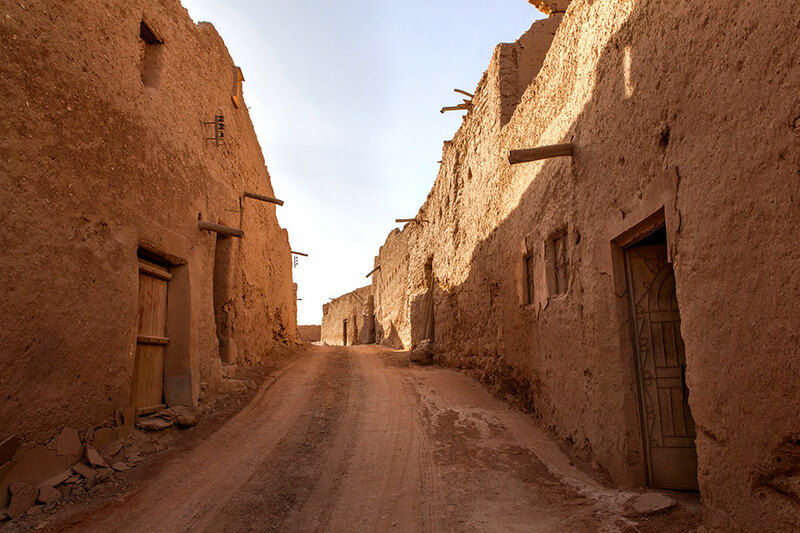 Founded in 1446-7, Ad-Dir’iyah served as the capital of the first Saudi State from 1744 to 1818. In 1744, Ibn Saud, emir of Ad-Dir’iyah and founder of the Saud dynasty, took in a fugitive religious scholar named Muhammad ibn Abd al-Wahhab. 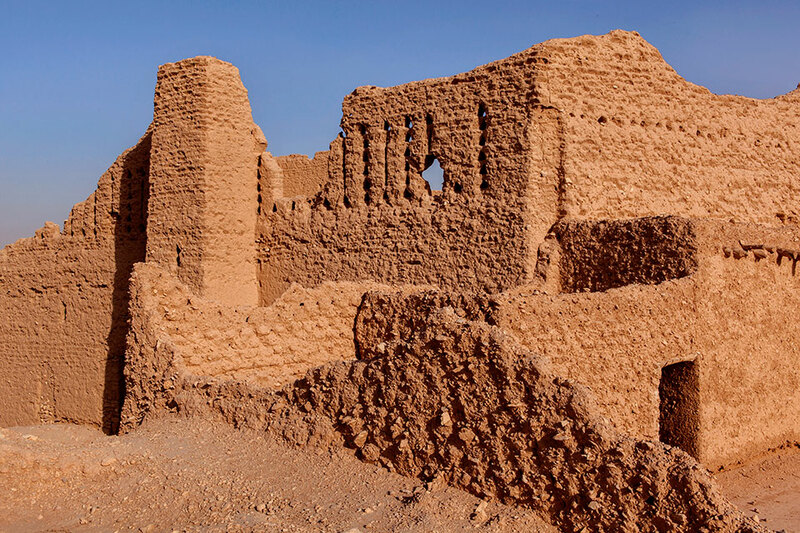 Ibn Saud agreed to implement Wahhab’s religious views, and what later became known as the first Saudi state, with its capital at Diriyah, was born. The Ottoman-Saudi War of 1811–1818 brought the Saudi state to an end in 1818, with Diriyah capitulating after a nearly-year-long siege. 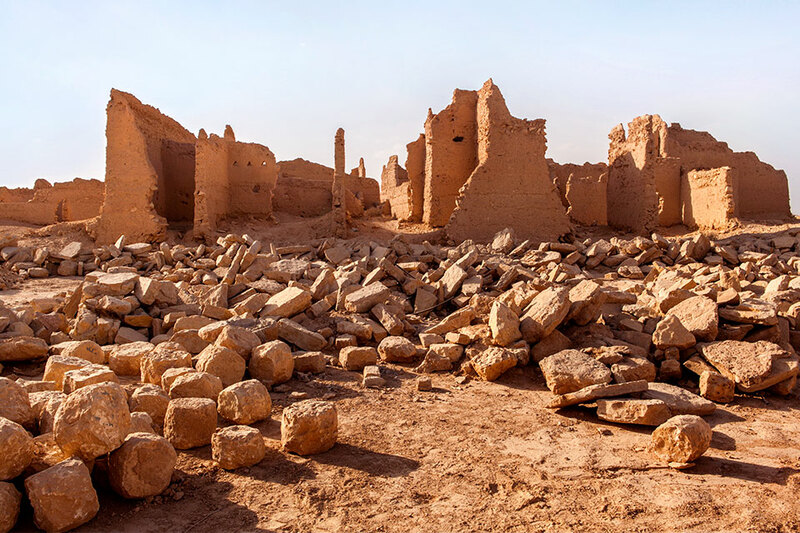 The leader of the invading force, Ibrahim Pasha, ordered the destruction of Diriyah. 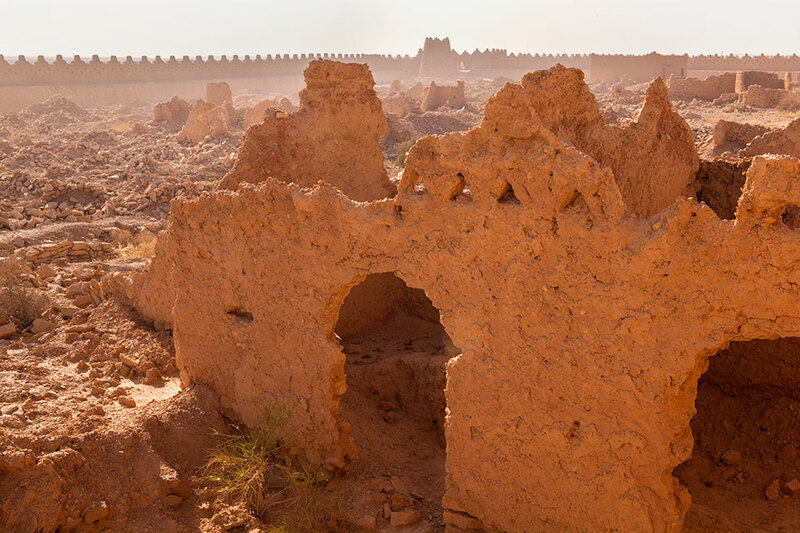 When the Saudis revived their fortunes in 1824 and again in 1902, they made their capital further south in Riyadh.